I was reading the book, Google Maps Hacks by Rich Gibson & Schuyler Erle, thinking that I might want to mashup one of my site which offers listings online to business. I was at hack #2 and realized that there might be an easier way. 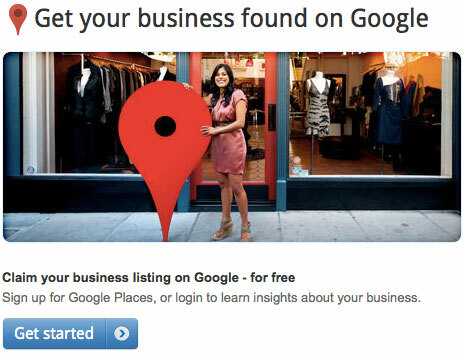 Yes, the easy way is to go Google Places and add your business. Log in using your Google account, if you do not have a Google account then you can register at the URL above. It was pretty straight forward and you just need to follow the step-by-step instructions to enter information about your business e.g. business name, location, telephone and URL to your web site. You will be prompted to validate your business listing via telephone or SMS. So you may want to do this at your office. Now, you can safely put a location map of your office on your website without worrying about copyright issue. Next post: SEO Jobs and Career Prospects Could Dim? Previous post: Why No AdSense On Your Blog?